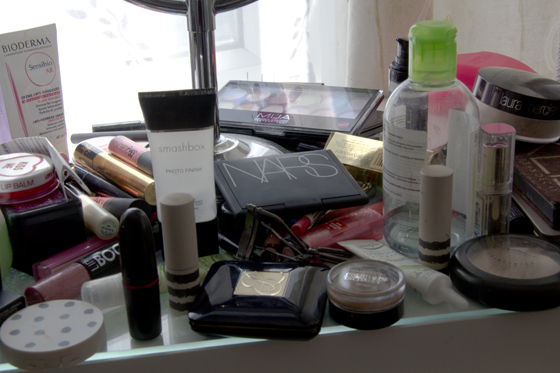 On Sunday I decided to re-organise my make up. 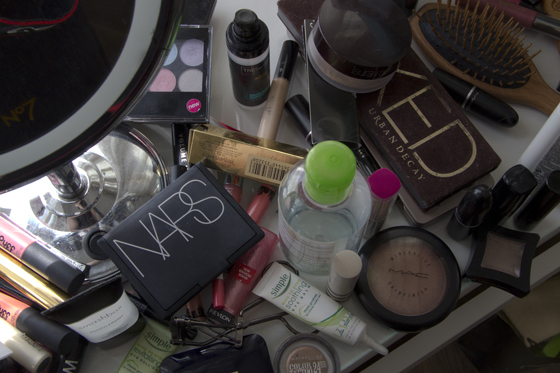 I had taken everything out from the drawer and left everything on top of my dressing table. Just to see what have a got and what's am I actually using. In my opinion my collection had grown too much, I'm cutting everything down. 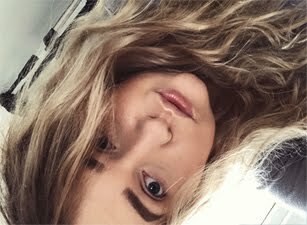 I haven't been buying make-up for around 3 weeks now. I just had to re-buy some of my skincare products as most had run out. I have too many lip product, but I do wear lipstick on daily basic, unless I'm at home. When I'm at home for majority time I won't wear any make-up. Weekend are mostly my days off, but for the Sunday portrait I will apply make-up and then wash it off, unless I been out. I'm also a foundation junky, although I had found the one, MAC Studio Sculpt. I will still want to try out other foundations. So much great makeup! I'd love to see how you organized it all! i could definitely do to do this soon; my collections building up quickly. 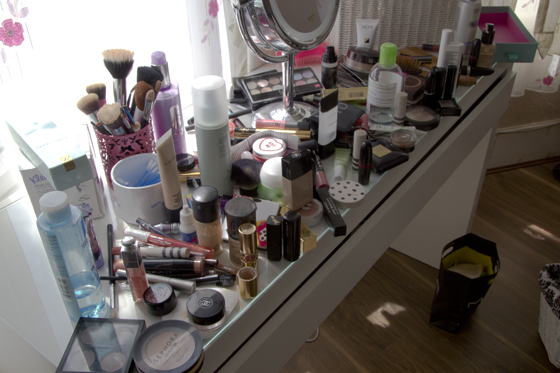 Wow so much makeup, I'm the same as you when it comes to foundation and lipstick have so much! lol. Ahhh so many things, love it! Your collection from what I can see looks amazing! Love your blog, dear! Lovely post, your collection is wow!? 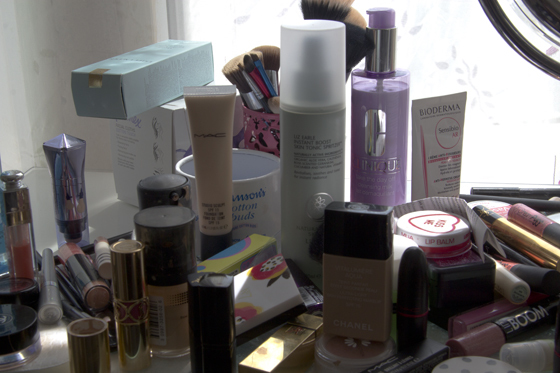 I really need to organise all my products too, but not quite sure how I'm going to do it yet! I just have so much stuff!